It looks like that the LG bridge supports LG G Stylo H631 and MS631 only. LG Bridge does not support Sprint and AT & T Phones that Support Firmware Update via FOTA only. So You cannot use LG Bridge to upgrade or recover the LS775 model. 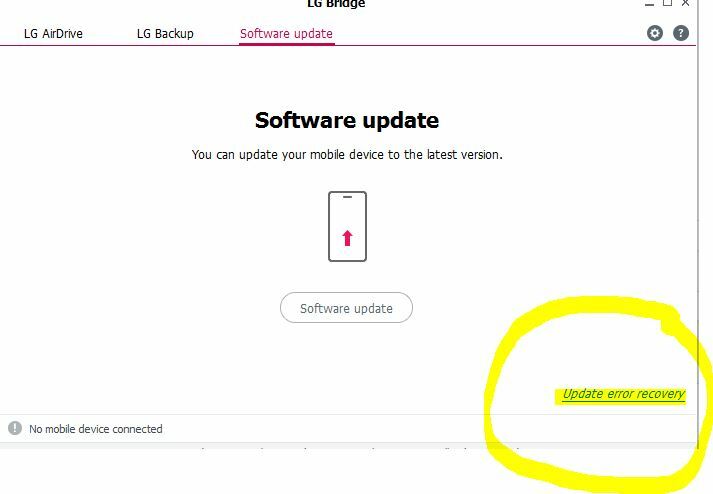 Here is the list of LG devices that supports Firmware Update through LG Bridge or LG PC Suite. Please notes that the LG bridge’s Update error recovery option does not solve all soft brick issues. There is no risk to try the LG Bridge to unbrick your G stylo (H631 & MS631) phone.